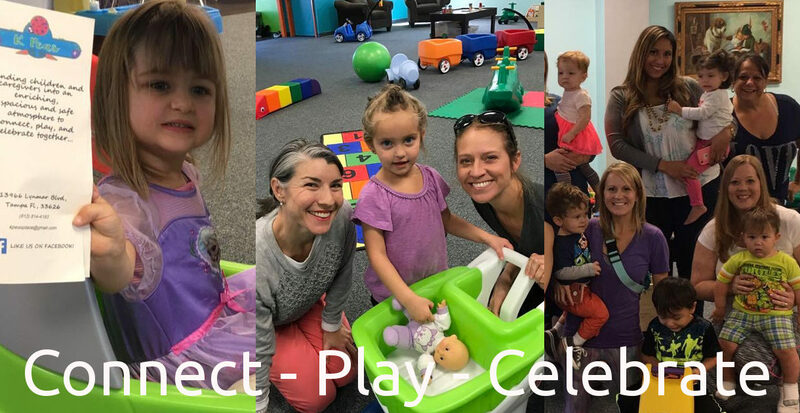 St.Patrick’s Day Music Class and Open Play ages 0-5yrs! 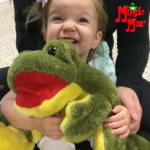 St. Patrick’s Day themed music classes Saturday March 16th!! Join us for a fun morning singing along for St. Patrick’s Day Family FUN ~ wear green~ optional! We’ll start our day at 10:00-10:45 w/ Miss Karen Music with Mar. 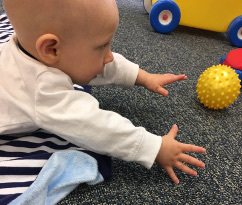 Weekend Things to do with your babies, toddlers and preschoolers!